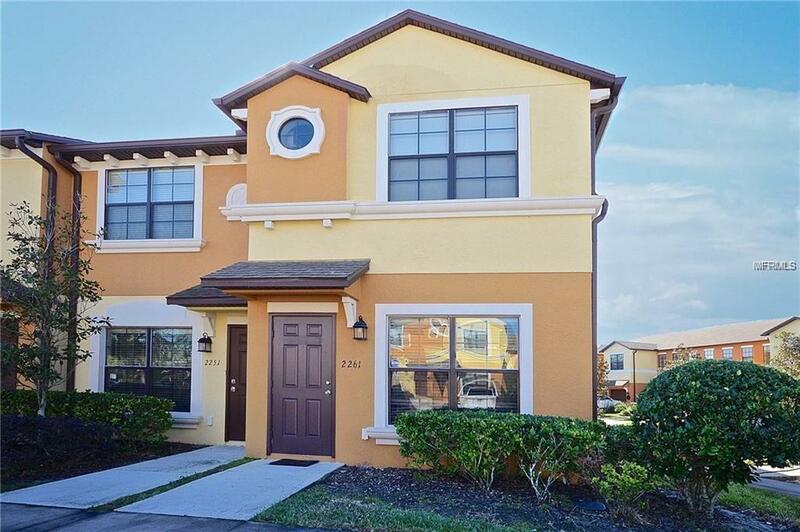 ****Price Reduction**** Come home to your beautiful end unit townhouse in Windsor Lakes Community this townhouse has 3 spacious bedrooms, 2 and a 1/2 baths. Bring your pickiest buyers, this owner has meticulously maintained and decorated this home. Updated with new stainless steel appliances, granite counter tops in the open concept kitchen, screened in patio with storage in the back of the home. Cable and internet included in the HOA fees Also includes a spacious and relaxing pool area and recreation area as well as a playground for your little ones. This beautiful townhouse is located close to shopping , and affords easy access to the Greenway/ 417. Make this your new home today before its gone!!! This unit is located across the street from the pool. Very desired location between the beaches and downtown Orlando. It is also just minutes away from the Orlando Sanford International Airport!